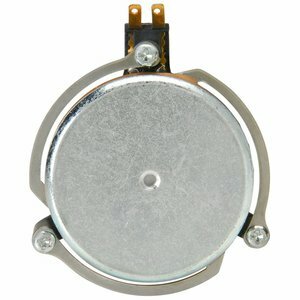 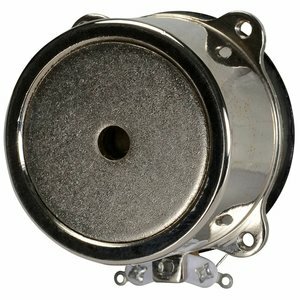 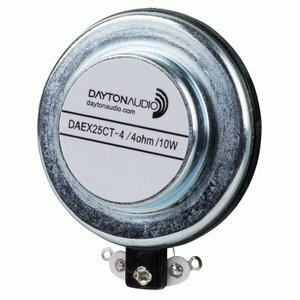 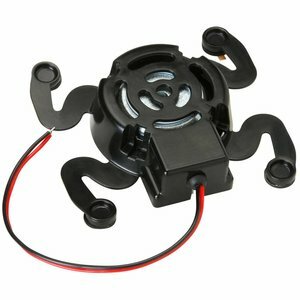 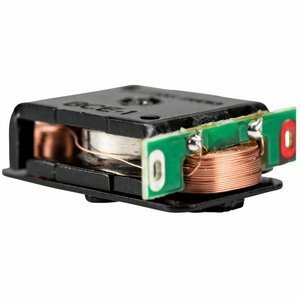 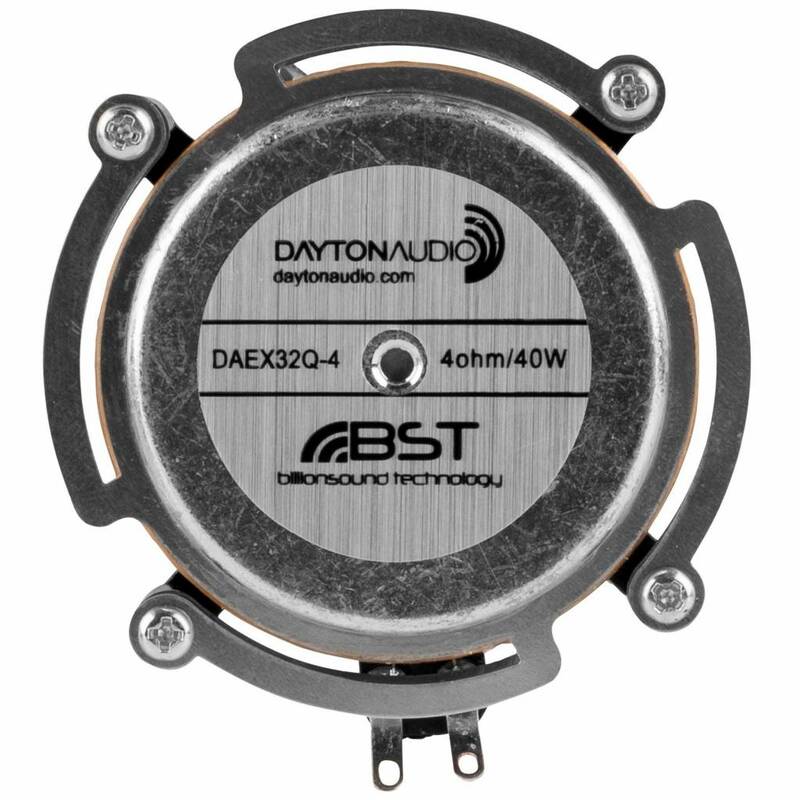 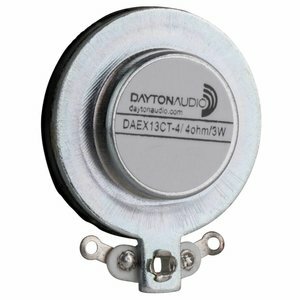 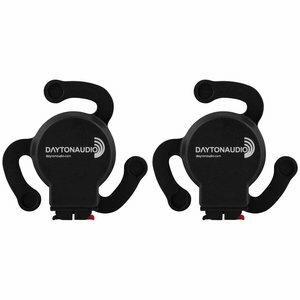 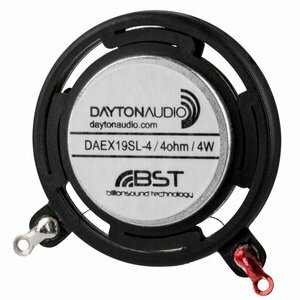 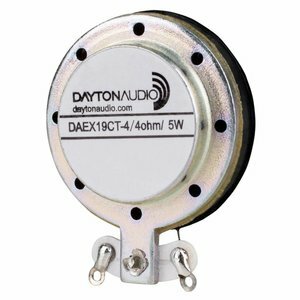 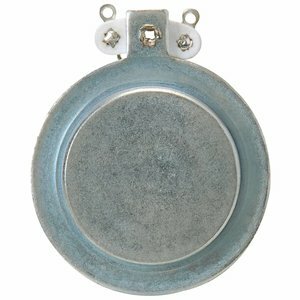 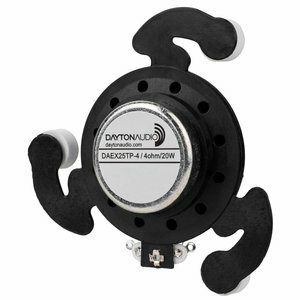 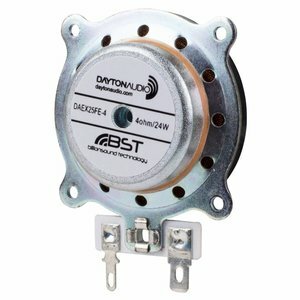 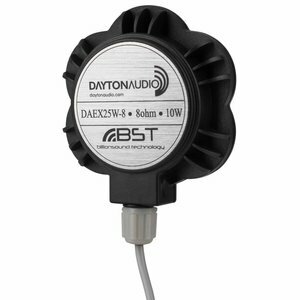 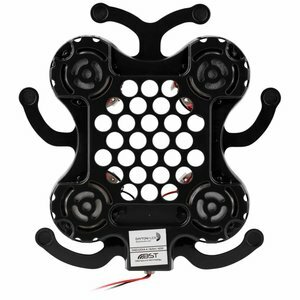 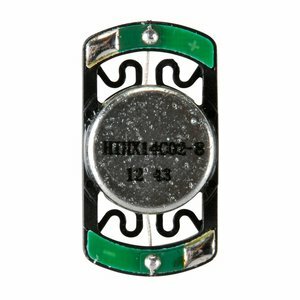 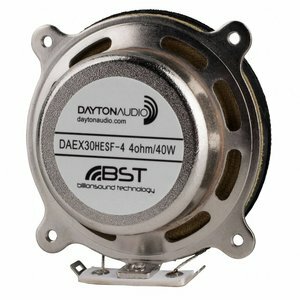 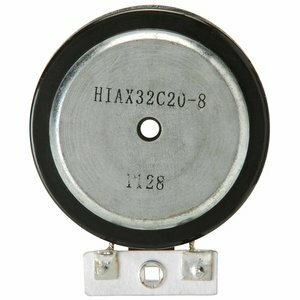 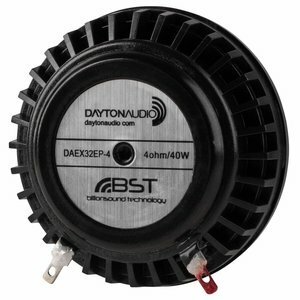 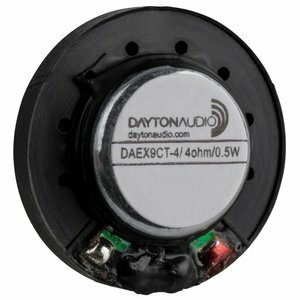 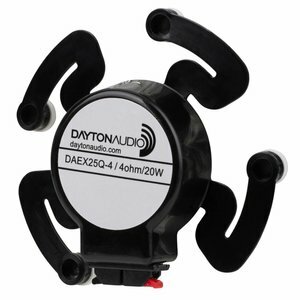 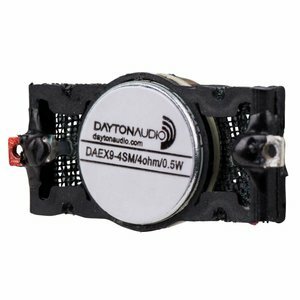 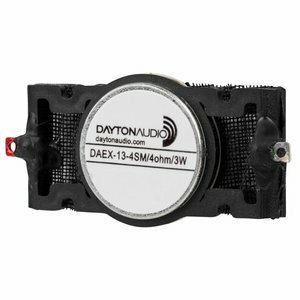 Dayton Audio exciters are compact devices that attach to surfaces and vibrate them mechanically. 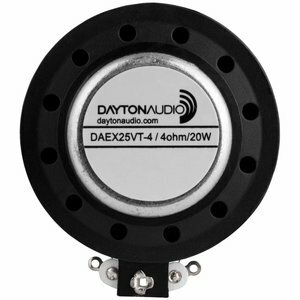 The vibrations translate into auditory information; the result is surprisingly musical and accurate. 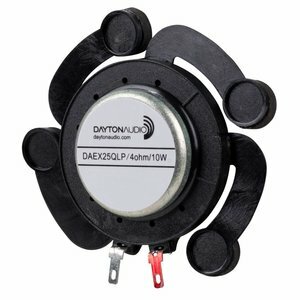 Try a few on doors, ceiling panels, windows, projection screens—whatever excites you!